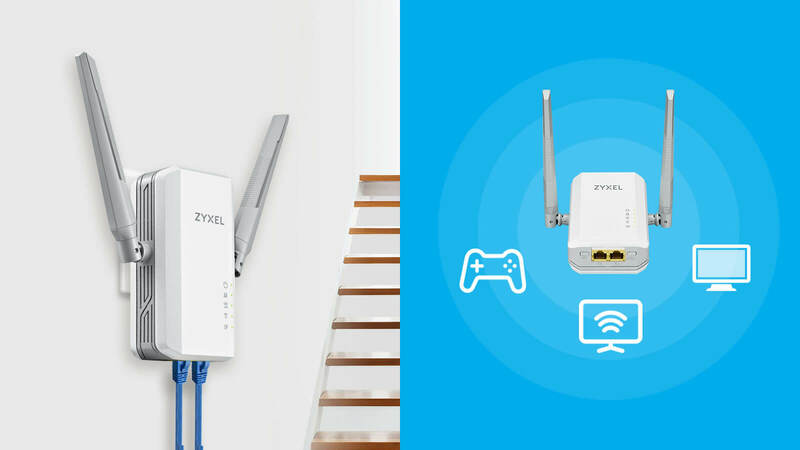 The Zyxel PLA5236 Repeater is very useful for when you have rooms or other dead spots where the WiFi reach is terrible. In the box there is a power plug and the Zyxel itself. The way it works is that you install the power plug next to your internet box and via the Zyxel (with the two antennas) you can extend your WiFi reach. My explanation makes it sound a little weird and difficult, but it’s actually pretty easy to install and that’s the first positive point! 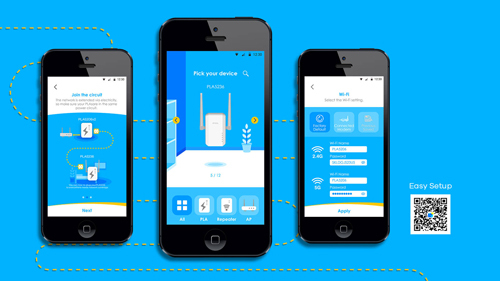 You have two main options to install it: via the manual way (using internet) or via the app, which is the easier of the two. The app guides you through the process and you’re all set. Please note that the Zyxel DOES NOT improve your internet, it just extends your WiFi reach. You can even use LAN-cables via the double input on the Zyxel. Besides the fact that the Zyxel makes your reach far better, which also results in faster internet speeds in those dead spots, it’s also very versatile. You can change the antennas any way you want so if you don’t have a lot of room, that’s a very nice feature! There’s also possibility for 2.4 and 5.0 ghz internet speeds. There’s one bad thing I want to note: you lose a power input if you use the Zyxel. So if you only have one power input and you always need that, that’s going to be a bit annoying. Overall the Zyxel is a very good device which makes up for the dead spots and is easy to install. You can find the product here.